Peter O’Browne, managing director of Camden Town Records, is missing. Is his disappearance connected with a mysterious fire that ravages his north London home? And just who was using his credit card in darkest Dorset? Although up to his neck in other cases, Detective Inspector Christy Kennedy and his team investigate, plumbing the hidden depths of London’s music industry, turning up murder, chart-rigging scams, blackmail and worse. I love The Sound of Breaking Glass is a detective story with a difference. Part whodunit, part howdunnit and part love story, it features a unique method of murder, a plot with more twists and turns than the road from Kingsmarkham to St Mary Mead. “Christy Kennedy is no Cracker or Sherlock—he prefers tea to whiskey or junk—but his passion for solving complex puzzles and cunning crimes drives this book, page after page." "I Love the Sound of Breaking Glass—An intriguing glimpse of how the Music Business works—a Smash Hit!" 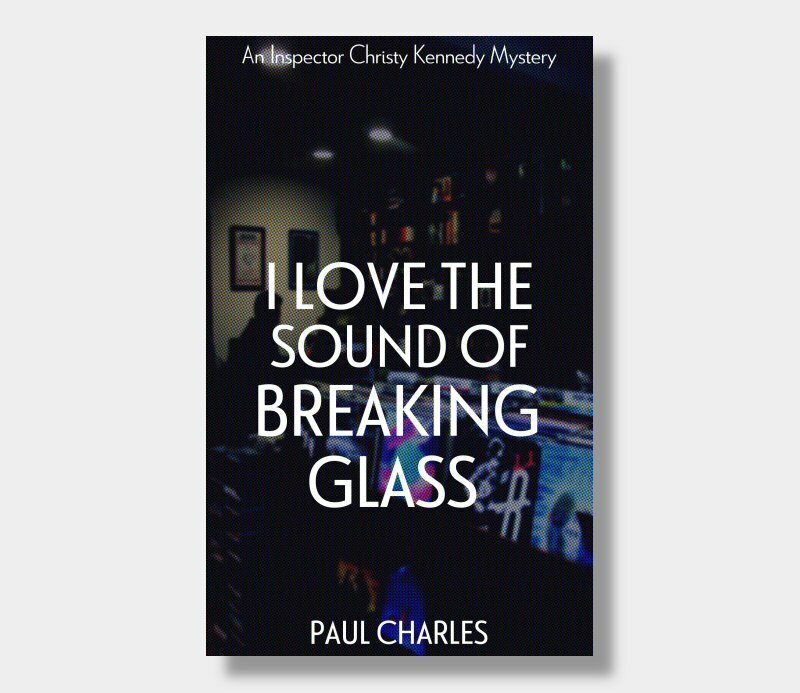 "I Love The Sound of Breaking Glass—Paul Charles reveals himself as a master of the crime novel ... Judging by the cracking good read of this, his debut effort, he has a lot to offer readers eager not only for a fast-moving, intelligent plot, but also in terms of gaining an insight into the heady, wheeling-dealing world of the record industry." "More original than the usual run of police novels. Charles makes good use of his inside knowledge of the rock business—an author to watch."